Part #10: Highlights and Lowlights | Nam Writes. Part #7: Orange I Glad I Made it to Inari? Part #9: First Class Baby! My second trip to Asia was many things: Amazing, exhausting, eye-opening, cold, beautiful, empowering, and scary. Here are some of my favorite and not-so favorite experiences. 1) Traveling with my sister: This was my sister’s first trip to Asia, and it was exciting to see the excitement of travel through her eyes. She is now off to the Canadian Rockies this summer with my youngest sister, and I’m so excited for them. 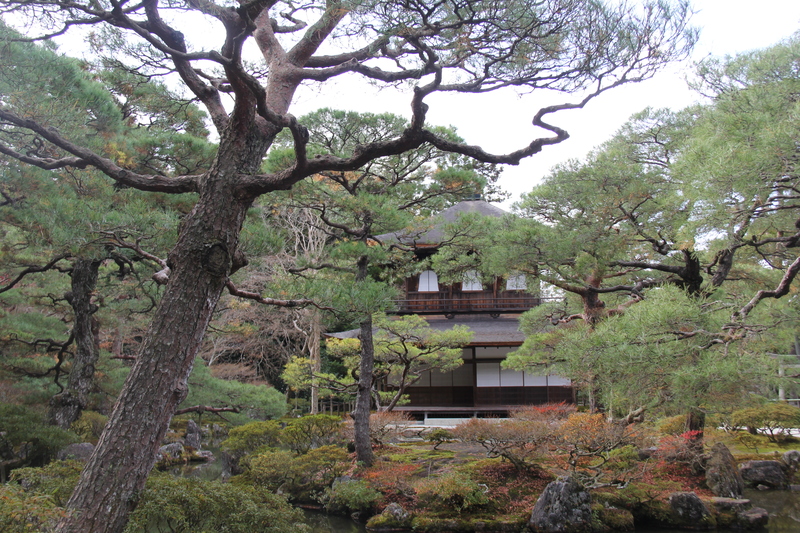 2) Kyoto: Japan was a complete surprise. I didn’t have many expectations for Kyoto, and it turned out to be a beautiful, charming, and friendly city. I easily filled four days there. 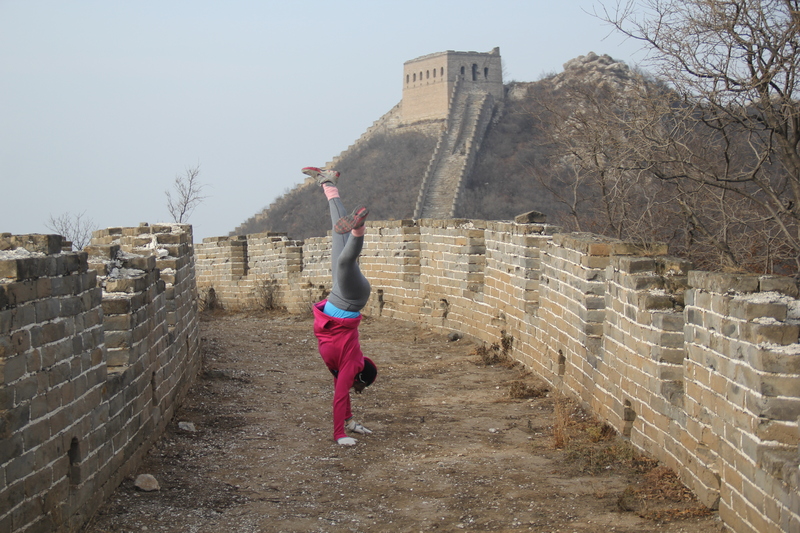 3) The Great Wall of China: The Great Wall of China stands out as a top tourist attraction for a reason. It is truly stunning. I highly encourage you to to take a guided tour to a less touristy part of the wall so you can enjoy the splendor without thousands of other tourists. 4) First-class: Traveling in first class – what is there not to like? 5) The Shanghai skyline: Despite the cold and the numbing sensation in my fingers, the Shanghai skyline was enchanting. 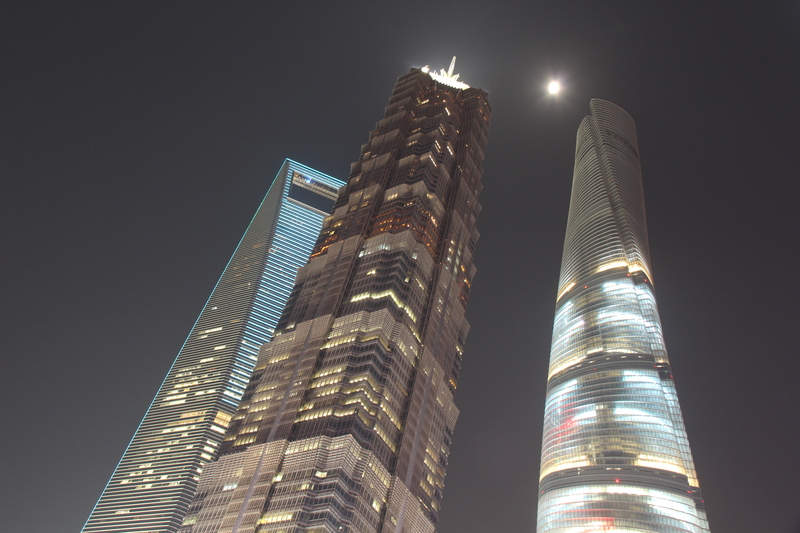 The Shanghai Tower – now the second tallest building in the world – was the icing on the cake. 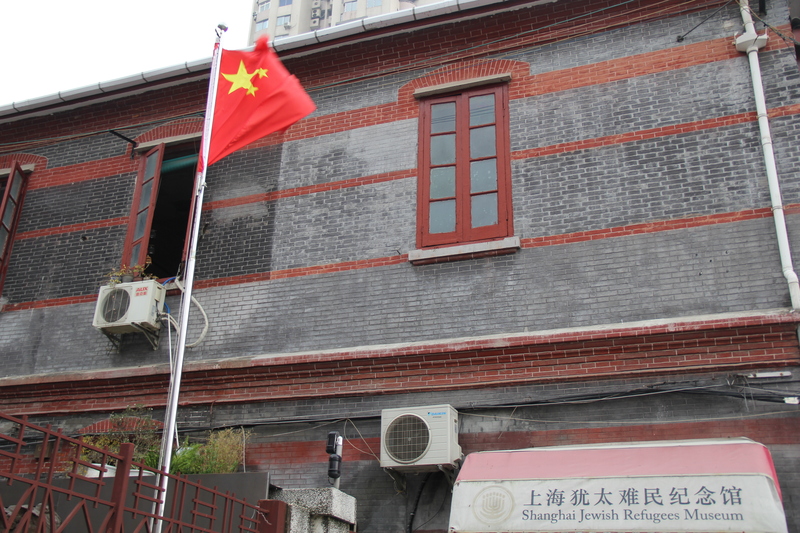 6) The Shanghai Ghetto: We visited the old Jewish ghetto where my maternal grandparents lived for several years during World War Two. For years, I had listened to my mom tell the story of how her parents escaped the Holocaust. It was extremely meaningful and fascinating to visit the place they called home for five years. 7) Traveling solo: Yes, traveling by myself for the last couple of days of my trip was slightly terrifying, but it was also empowering. I came home knowing not only that I am capable of traveling solo, but that I am capable of enjoying it. 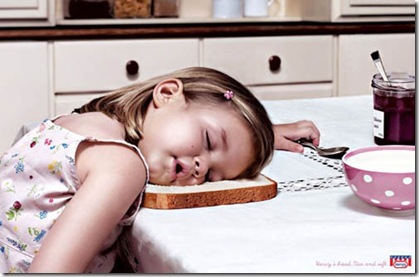 1) Jet lag: The jet lag on the way to Asia was no picnic, but the jet lag I endured after I came home was brutal and incapacitating. 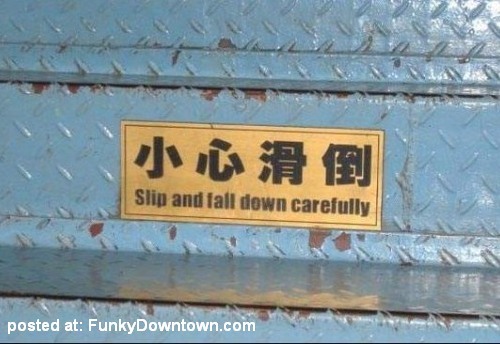 It was enough to make me swear off of Asia for a year. 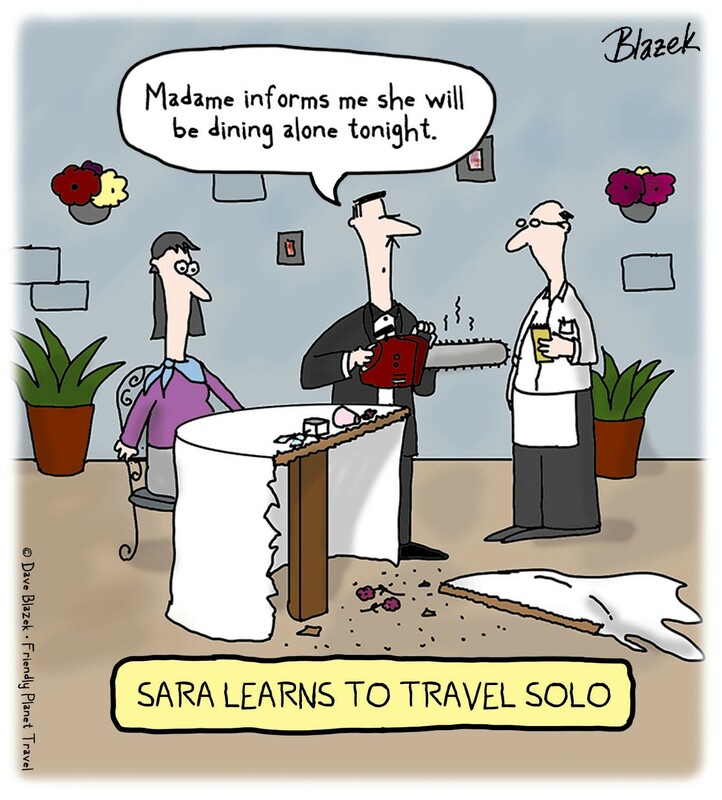 2) Traveling solo: Like I said, the anticipation of traveling by myself in a foreign country was terrifying. All my bravado and wanderlust aside, I’m not very good at being alone. Being alone in a foreign country kicked my normal anxiety into overtime. 3) Navigating in China: The lack of English and general expanse of China’s mega cities made the simple act of navigating challenging – although not impossible. 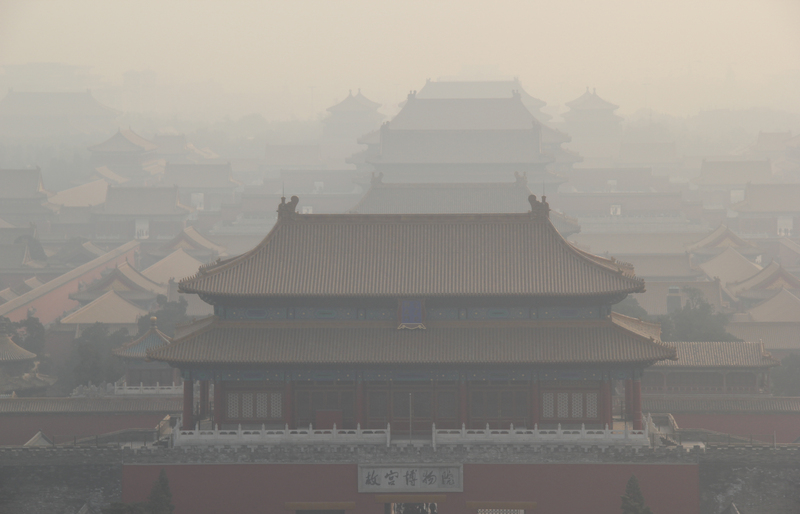 4) The Beijing smog: We were lucky to have a day of clear blue skies in Beijing, but found out just how bad Beijing’s famous smog truly is. There is nothing like a grey curtain hanging overhead to ruin a good picture. 5) The cold: We knew it would be cold in China so this wasn’t exactly a surprise, but it was still a nuisance.